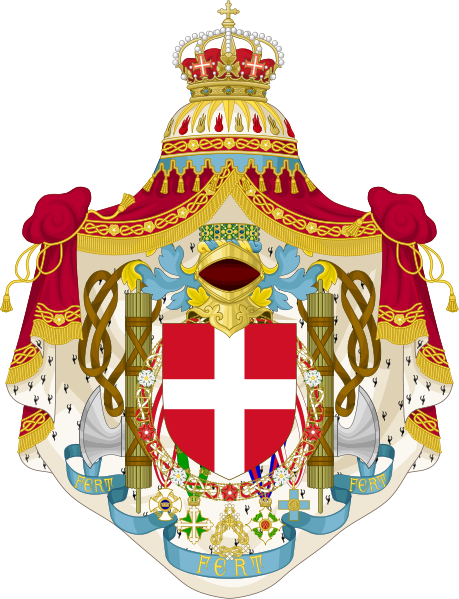 House of Savoy, Italian Savoia, French Savoie, historic dynasty of Europe, the ruling house of Italy from 1861 to 1946. During the European Middle Ages the family acquired considerable territory in the western Alps where France, Italy, and Switzerland now converge. In the 15th century, the house was raised to ducal status within the Holy Roman Empire, and in the 18th century it attained the royal title (first of the kingdom of Sicily, then of Sardinia). Having contributed to the movement for Italian unification, the family became the ruling house of Italy in the mid-19th century and remained so until overthrown with the establishment of the Italian Republic in 1946. House of Savoy.